From 2016 creating ICOs has become really popular with start-up projects around the globe. We have seen a lot of sectors take a big turn and added blockchain technology to their idea. As a result, we have witnesed a lot of ideas come to life. Now we have an interesting review of a real estate project that has set foundations on blockchain technology. 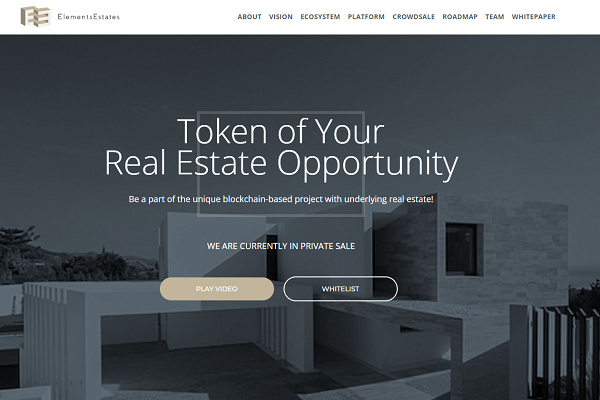 The project is Slovenian based startup called Elements Estates. The project will encompass the novel ideas of cryptocurrencies and asset management through decentralized ledgers, based on blockchain technology. They are building an online platform that will introduce to the market real estate initially deriving from distress asset at favorable prices. Until recently, this type of deals in the SEE region were mainly accessible only to large scale institutional and wealthy private investors because of their size and complexity to purchase. Tourism: Theese will be the properties (within the portfolio on the platform) that will be rentable for a certain period of time. You will be able to rent an apartment with ELES tokens. Commercial: Theese properties will be used exclusive for bussiness purposes. Residential: The main sector on the platform will be residential real estate – properties that will be used for individuals and families for living. Official token of Elements Estates project will be the ELES token. The token will be backed on an ERC20 standard and will be deployed on the Ethereum blockchain. The network will provide users a transparent overview of the transactions made on the platform. 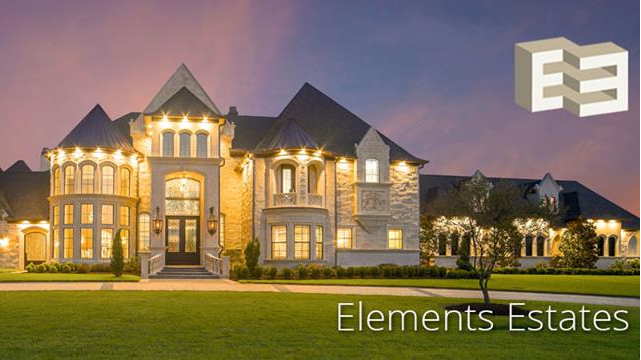 Elements Estates is looking for a solution to provide transparent picture of real estate projects in every phase. We know that in real estate you can’t go without legal paperwork so that is why there will be smart contracts. 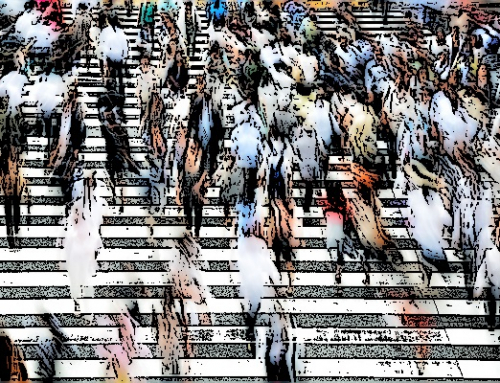 Unfortunatelly, as the majority of the land registries around the globe is still not yet fully digitalized, the final step will have to be done in the traditional way for now. Through the consultative management of the fund, up to 20 percent of issued ELES tokens will be kept as a liquidity fund. 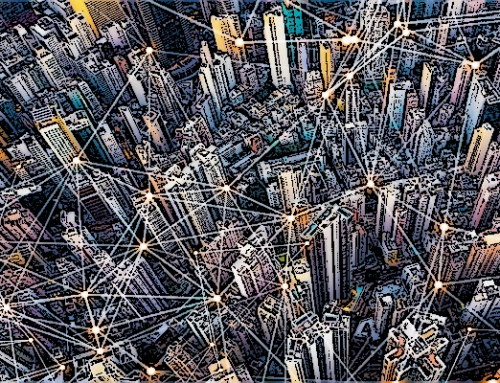 This means that because a large amount of traffic is expected in certain periods by token use, Elements Estates can ensure that in these peaks of token demands they will be able to partially assist with supply of tokens on the market and at the market price, but only up to 50 percent of requested amount of tokens. 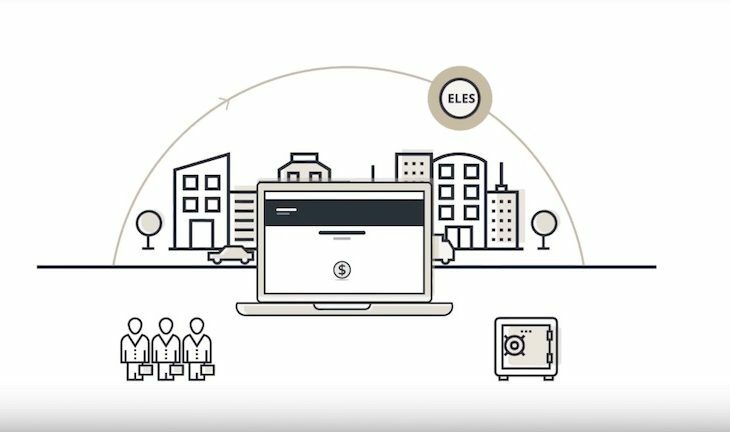 Those who will use ELES tokens will have the ability to convert the funds back into Fiat currencies through Elements Estates partner with payment solution. This added liquidity will ensure that the Fund is also able to manage the properties within it effectively, never maximizing the Fund into capital, killing the liquidity element of the Fund. 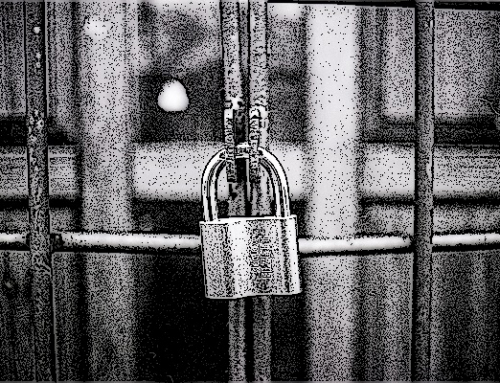 In doing so it ensures that there is a full operating capital element and small protection element for ELES token users. In the private-presale process, contributors will also be able to submit their contributions in fiat currency besides BTC, ETH and BNB tokens. However, only BTC, ETH and BNB tokens will be accepted in public-presale and the ICO. Funds will be transferred to Belize or EU regulated entity. This entity will then acquire real estate portfolio through local SPVs. 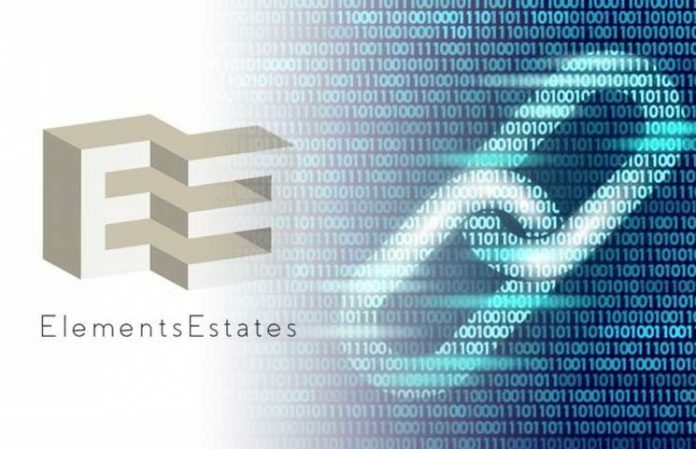 The Elements Estates team aims to unlock the hidden value of the real estate via restructuring and development when required and then list finalised properties on ELES platform. Sell process or renting units. Buyers (non-ELES token holders) and contributors will be able to buy or rent units only with ELES tokens. Buyers (non-ELES holders) will be able to acquire tokens through crypto exchange or they will pay to ELES platform in fiat currency and platform will then, according to the mentioned limitations, buy tokens for them on exchange in shortest possible time. 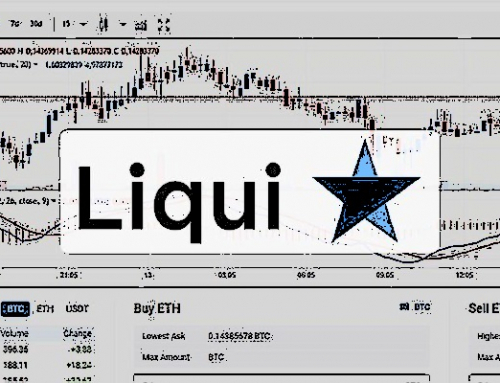 In case of higher demand for ELES tokens, ELES platform will add additional liquidity through Liquidity pool. Elements Estates already developed their MVP (prototype) platform. You can view it HERE. The prototype has almost all the features of the final version 1.0 of the platform that will follow after the crowdsale. 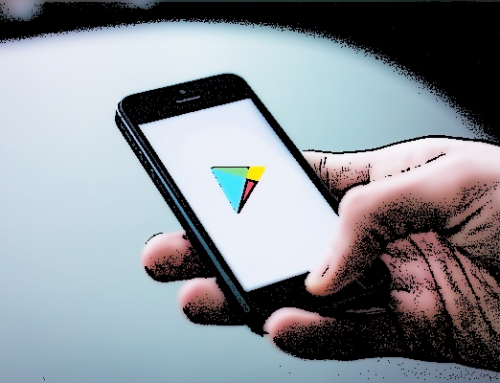 If you want to know more about this project, you can check or even involve in a discussion on their official Telegram channel.